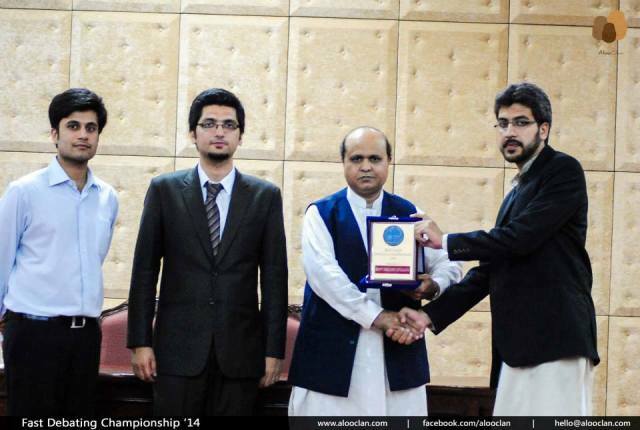 The 3rd FAST All Pakistan Bilingual Declamation Championship 2014 was held this April at FAST-NU, Lahore. A total of thirty-two teams from all over Pakistan participated in this esteemed event. 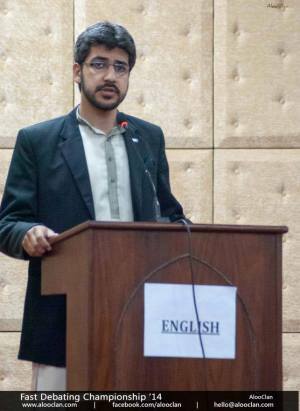 Forman Christian College was represented by Momin Niazi (English) and Bilal Rana (Urdu). 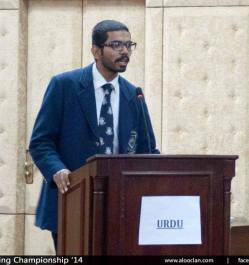 Forman Christian College was declared the Runner-Up Team, whereas Momin Niazi was awarded the trophy for the Best English Speaker.